These healthy blender recipes, for Berry Beet Smoothies and Chocolate Peanut Butter Banana Ice Cream, are delicious healthy desserts that are incredibly easy to make. This post is sponsored by FitFluential LLC on behalf of Blendtec. I’ve been pretty obsessed with my new Blendtec Designer 725, lately. This blender comes with so many cool features! It gives me inspirational messages, fun tips and recipe recommendations in the digital display. How awesome is that?!! I keep playing with it to see what it will say next! I love the preset buttons on the display. There is a button for smoothies, soup/fondue, ice cream/sorbet, juicing, soup, salsa/dressing & dips and a self-cleaning cycle. The speed of the blender changes automatically, so there’s no toggling back and forth, which makes for a more simple,user-friendly experience with professional results. My smoothies turn out the perfect texture and I can’t even tell you how much I’m in love with the healthy ice cream this thing makes!! 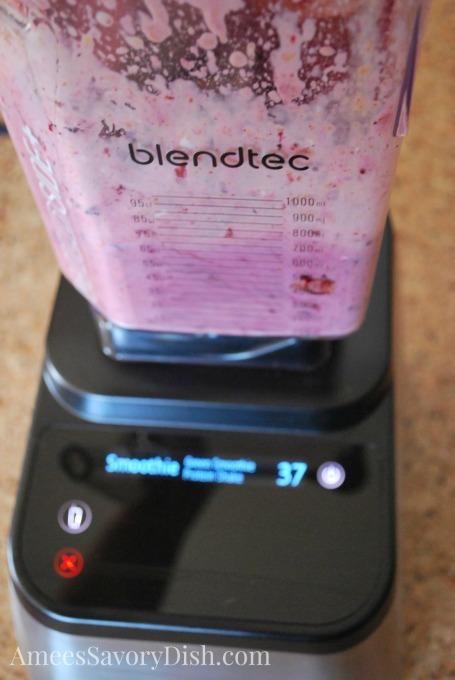 I feel giddy experimenting with new healthy blender recipes and seeing what my Blendtec will say next. It should say, “Hey, I’ll wash the dishes” because the self-cleaning setting does the work for you with some hot, soapy water and the push of a button. How’s that for an easy button?! The Wildside+ jar has cups and ounces listed very clearly, so when I pour my ingredients in I know exactly how much it will yield. The lid comes apart easily, so it’s also a cinch to clean. Aesthetics- the Brushed Stainless base with sleek, black accents looks stylish in my kitchen. It’s not an eye sore appliance that I want to hide when guests come over. I also love that it’s not too tall and will fit under my cabinets when the container is stored on top, freeing up some of my cabinet space. Built to last-the base contains a hardened metal drive socket that never needs replacing, unlike the cheaper plastic ones. Also, the container contains a unique blunt safety blade that is easy to clean and safe to use. The separate Twister Jar makes the best banana ice cream!!! 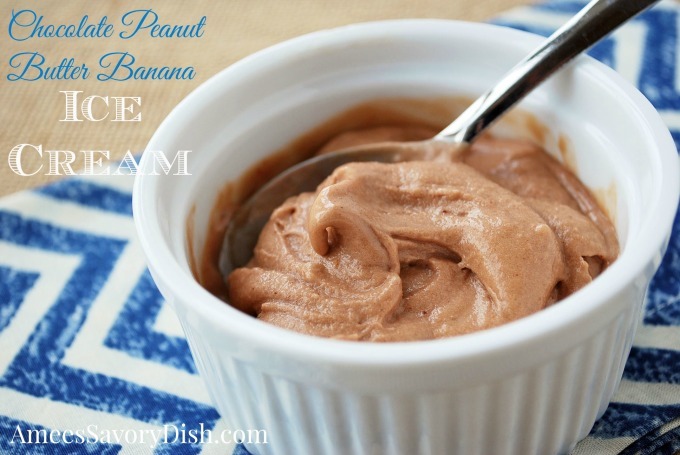 I haven’t had a chance to use if for other recipes yet, but it is great for nut butters and thicker mixtures that require a little extra stirring while processing. The size of the jar is perfect for personal shake recipes, since I make a lot of single-serving protein shakes. I created a couple of healthy blender recipes for you to get your new year off to a healthy start! 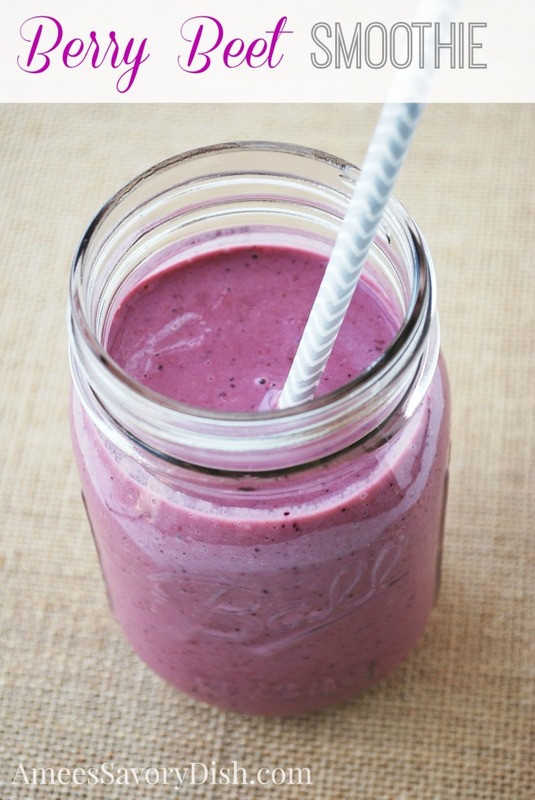 The following Berry Beet Smoothie is great for post-workout carb replenishment. You’ll get quality protein from the Greek yogurt and good carbs from the beets, fruits and honey. You end up with a protein and carb drink loaded with nutrients your body will love! 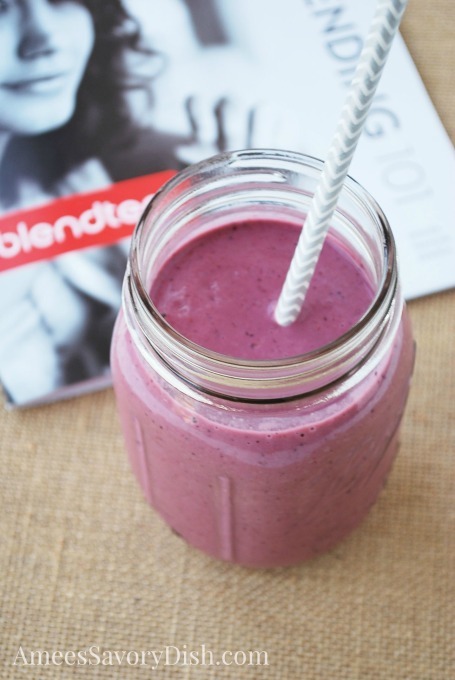 Here’s one of my favorite healthy blender recipes, for Berry Beet Smoothies! 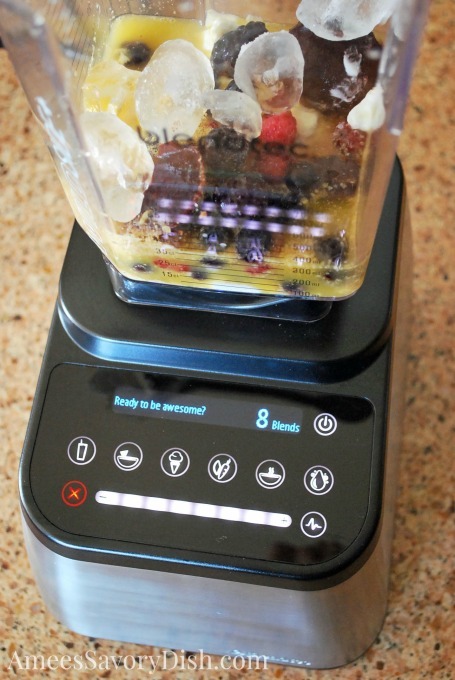 Place all ingredients into the Blendtec Wildside+ jar and press smoothie button. So easy! 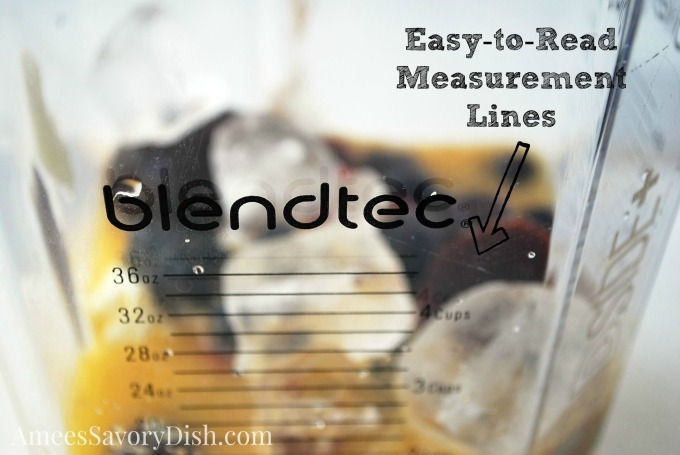 The Blendtec comes with a “Blending 101” book with user tips and great recipes. The Lemon Frozen Yogurt, Tortilla Soup and Jolly Green Smoothie are on my “must make ASAP” list! I also played around with the banana ice cream recipe in the twister jar book, adding chocolate and peanut butter for the perfect taste and texture. This is one of the guilt-free, healthy blender recipes that you can enjoy anytime! 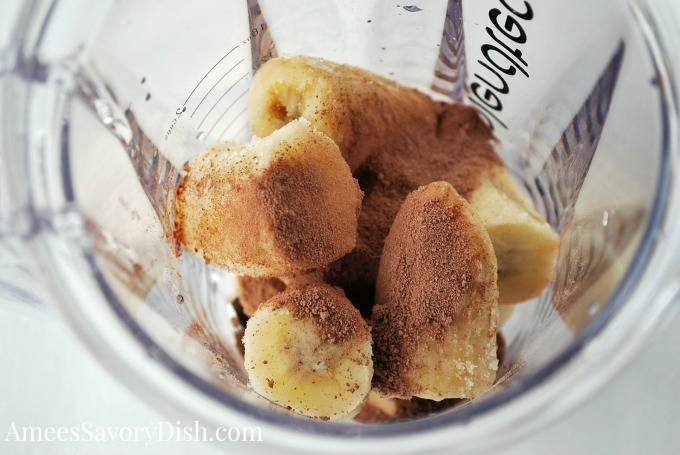 Chocolate Peanut Butter Banana "Ice Cream"
Place all ingredients into the Blendtec twister jar. Hold twister jar lid and speed up the blender to speed 7 while turning the twister jar lid with the other hand. Blend until desired texture is achieved. To find out how to get your hands on a Blendtec Designer 725 and many more delicious, healthy lifestyle recipes, follow Blendtec on Facebook, Instagram, Twitter, You Tube, Pinterest and Google+!